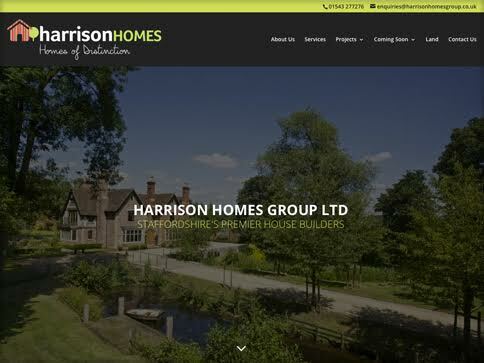 Harrison Homes Group of Staffordshire are a locally based house builder who wanted their website to be a vehicle to show case existing and forthcoming building projects. The site had to be visually pleasing to visitors. 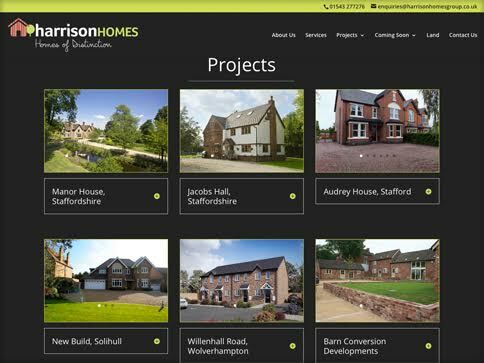 Gallery modules have been implemented to display the various building projects, using both photography and CGI (images and animations). 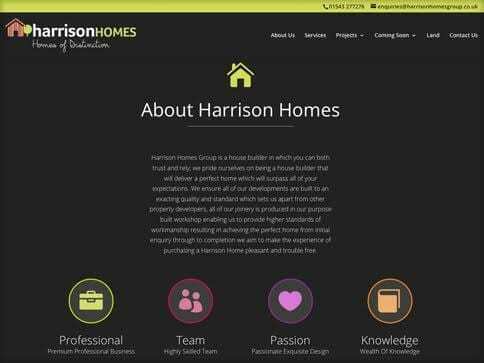 Raphael Design has provided ongoing maintenance to this site, adding additional pages outlining new projects as required.